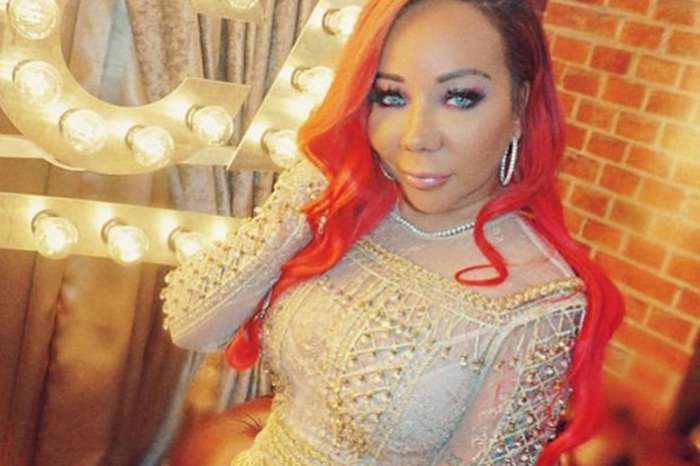 Diva Monica Brown joined Tiny Harris in a gorgeous photoshoot as they work on a new project alongside Toya Wright. 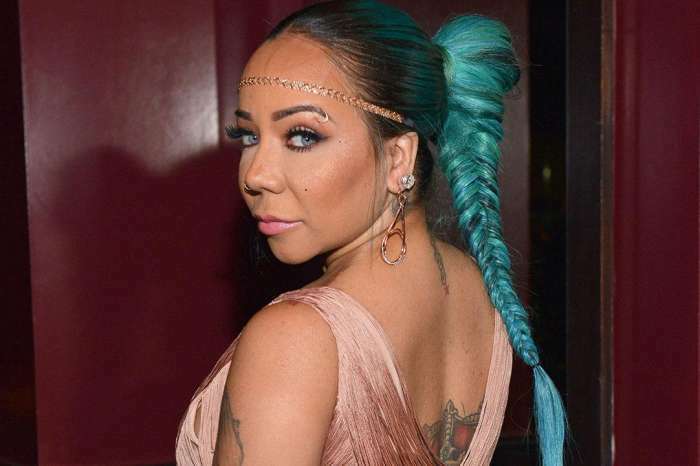 The mother of three is an R&B icon who is working on a new album and a true fashionista who is not afraid to take risks with colorful wigs and edgy clothes. T.I.’s wife looked glamorous in an all-black outfit, and so did Toya. Tiny called Monica and Toya family and added coming soon which implies the rumors are true they are working on a reality show. 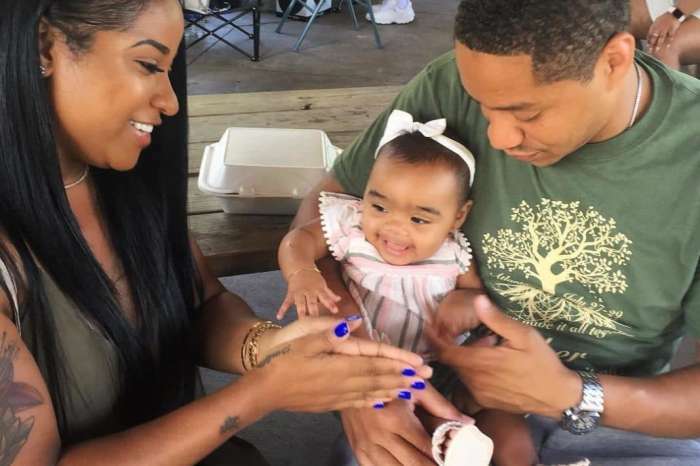 Monica was not interested in having her husband, Shannon Brown, and three kids — Rocko, Romelo, and Laiyah on reality television. She told PEOPLE that Andy Cohen asked her to join the Real Housewives of Atlanta, and she said no. It seems that she was able to get a great deal to take part in a reality show finally. I would cross the ocean for those I love …. Tiny is getting her coins left and right.